7F NO.88 ..17.05 Alresford to Alton. 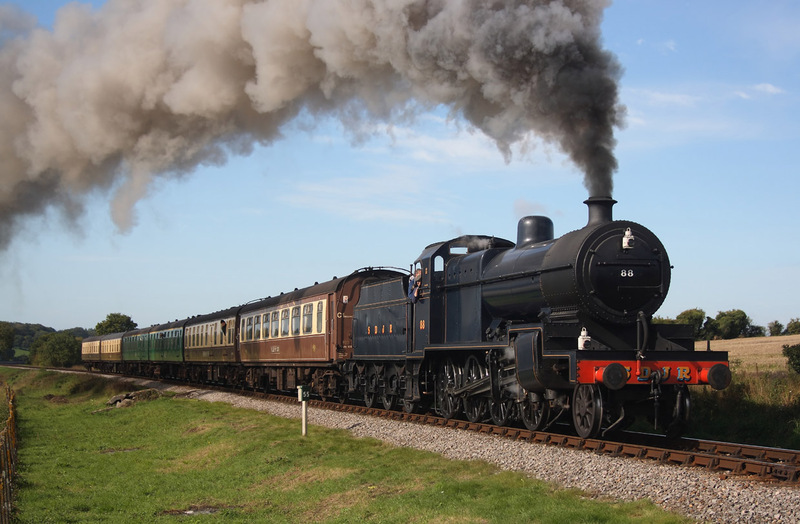 7F NO.88.. 17.05 Alresford to Alton. 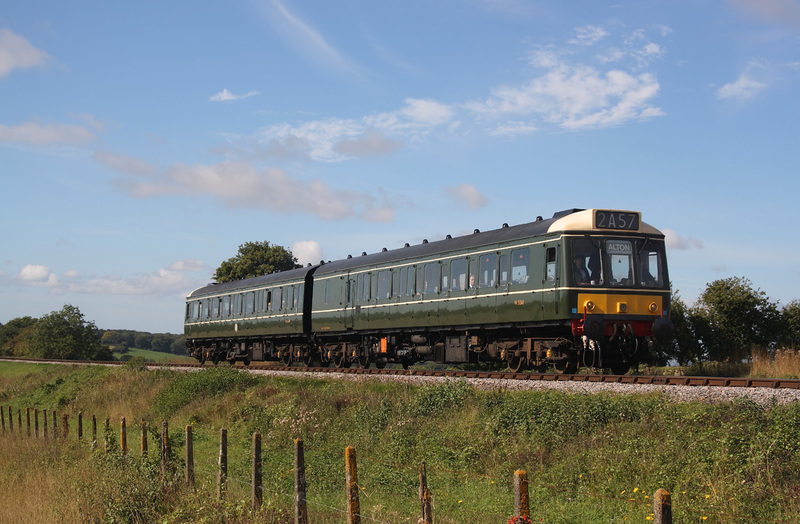 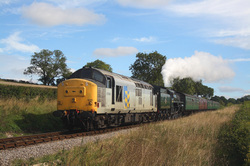 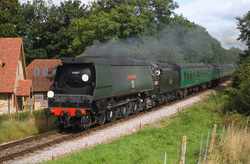 34007"Wadebridge" 09.45 Alton to Alresford. 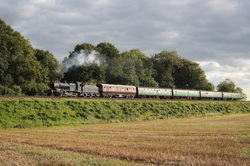 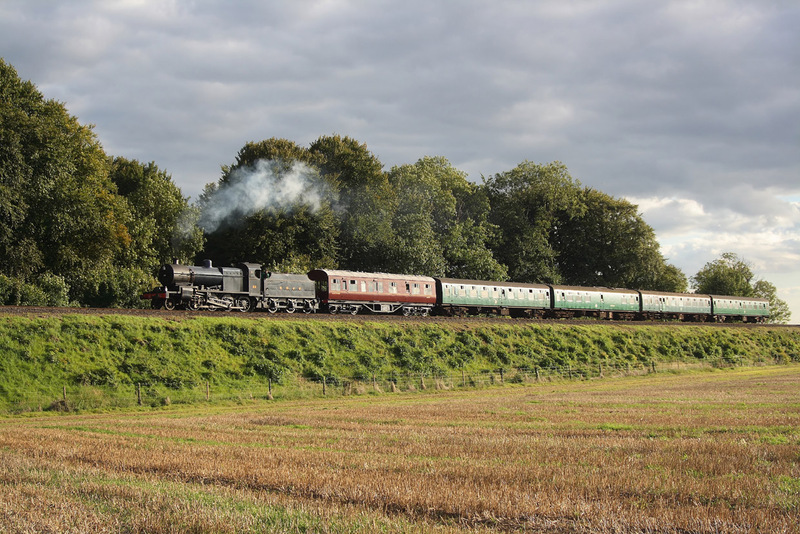 7F NO.88 10.05 Alresford to Alton. 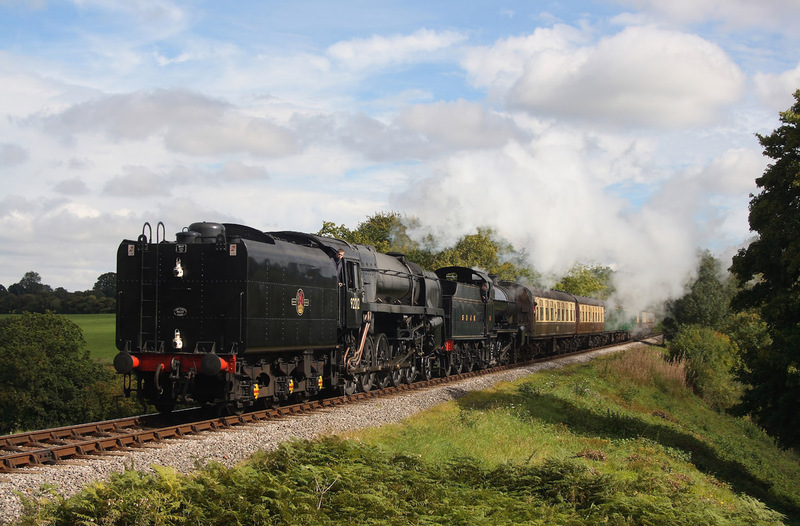 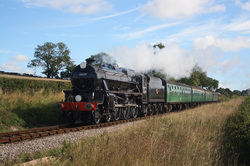 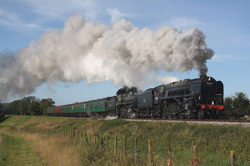 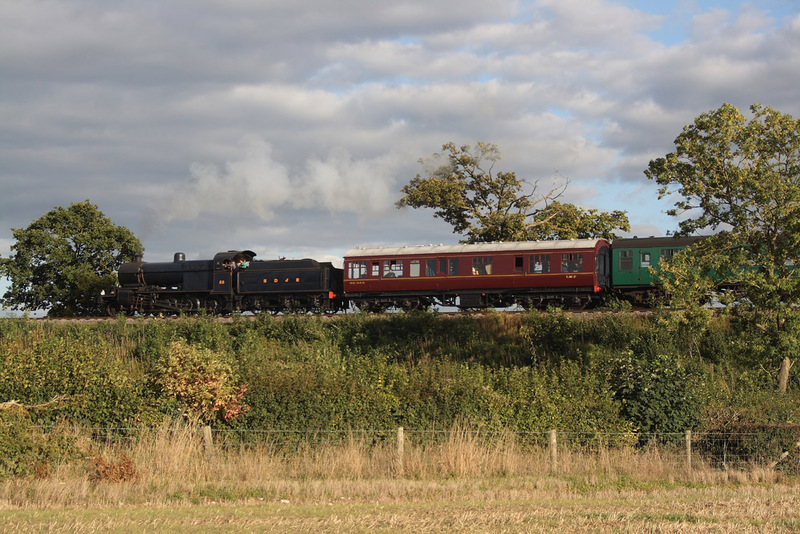 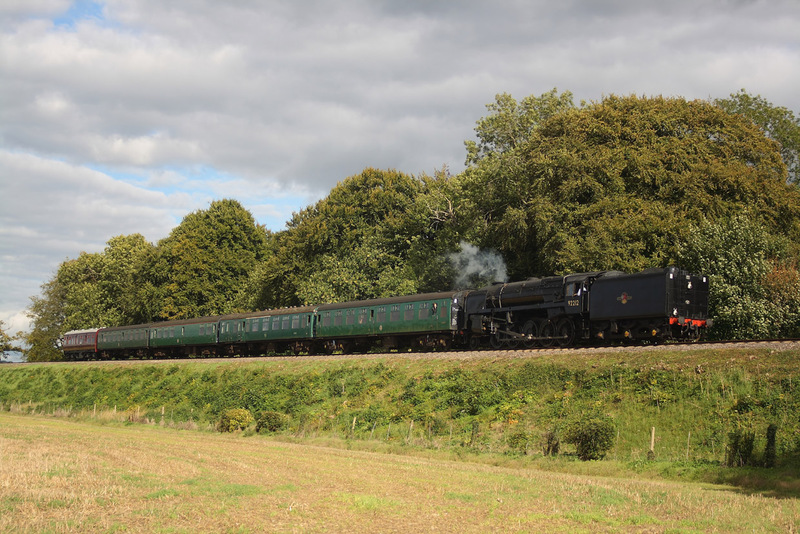 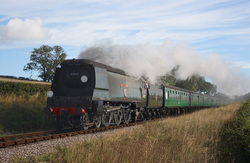 Black 5,45379..10.20 Alton to Alresford. Class 117 W51363+W51405..10.40 Alresford to Alton. 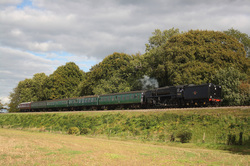 9F 92212+7F NO.88..11.30 Alton to Alresford. 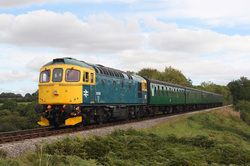 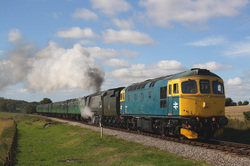 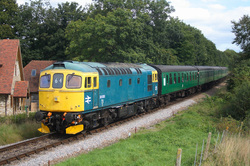 34007"Wadebridge" 13.15 Alton to Alresford.